As explained by Airman 1st Class Mya M. Crosby, 355th Fighter Wing Public Affairs in the article Upgrade advances A-10s search capability, the A-10C Thunderbolt IIs assigned to active duty fighter squadrons at Davis-Monthan Air Force Base (AFB), AZ, and Moody AFB, Georgia, are in the process of having new lightweight airborne recovery systems installed. The LARS V-12 is designed to allow A-10 pilots to communicate more effectively with individuals on the ground such as downed pilots, pararescuemen and joint terminal attack controllers (JTACs). In the last three months, technicians have completed LARS installations on 19 aircraft from Davis-Monthan AFB and Moody AFB, which will ultimately provide pilots and ground personnel downrange with a valuable search capability. 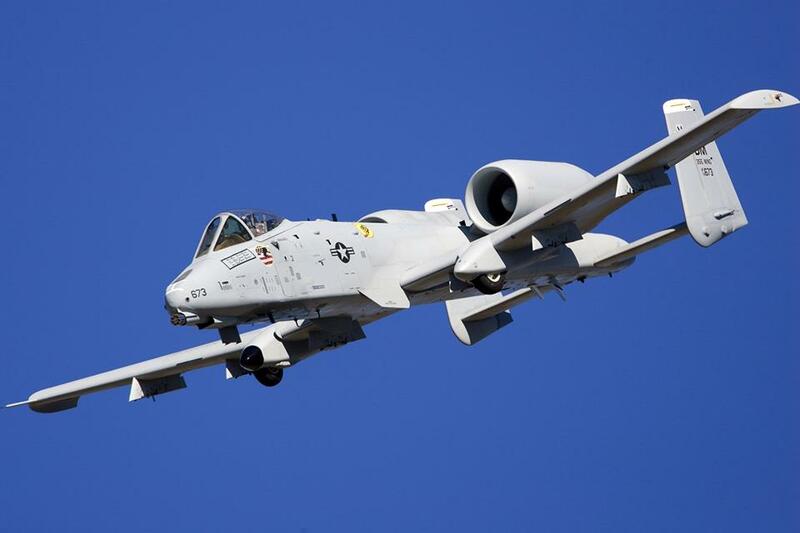 The A-10 is the first U.S. Air Force (USAF) aircraft specifically designed for close air support (CAS) of ground forces. The Thuderbolt II is a simple, effective and survivable twin-engine jet aircraft that can be used against all ground targets, including tanks and other armored vehicles. Its combination of large and varied ordnance load, long loiter time, accurate weapons delivery, austere field capability, and survivability has proven invaluable to the United States and its allies. 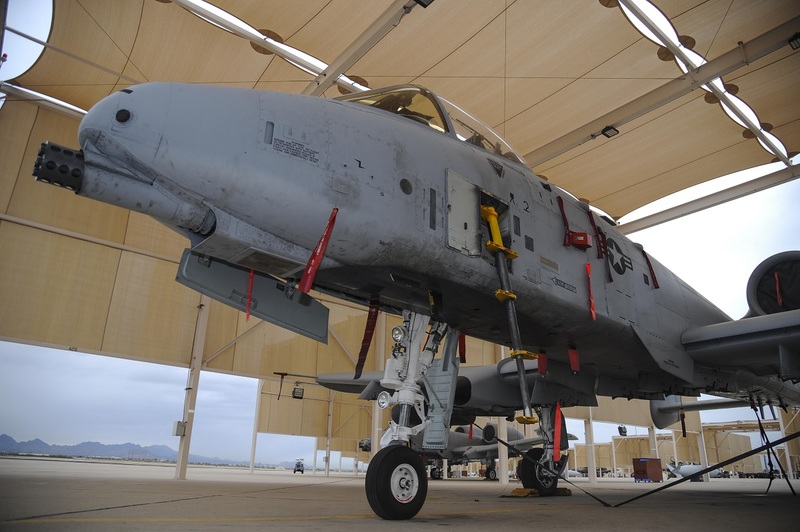 An A-10C Thunderbolt II, upgraded with a new lightweight airborne recovery system V-12, rests on the flight line at Davis-Monthan Air Force Base, Ariz., Dec. 21, 2016. The LARS V-12 is designed to allow A-10 pilots a more effective means of communication with individuals on the ground such as downed pilots, pararescuemen and joint terminal attack controllers.